I am an optimist who believe in creating environments full of joy. I bring my 15+ years leadership experience to teams and individuals in order to become a catalyst for their personal and organizational evolution. I coach and mentor individuals and organizations to become a better version of themselves. I'm passionate about how people learn, and I fulfill this passion by training and facilitating, mainly using Agile mindset as a vehicle to deliver the message I believe in: The journey needs to be enjoyed! My experience includes extensive knowledge in product discovery and development. My training and experience have been focused on continuous improvement cycles in various industries such as manufacturing and technology. 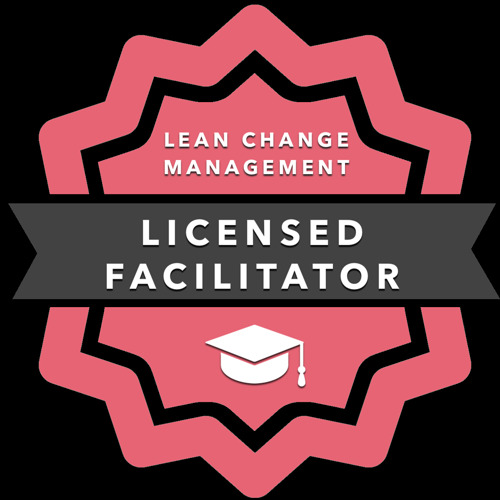 I'm a Professional facilitator, Trainer certified in the "Training from the back of the room" method and an authorized trainer for the International Consortium of Agile (ICAgile) and Licensed Lean Change Agent Facilitator. I have a Bachelor's Degree in Industrial Engineering (ITCR) and an MBA with Emphasis in Industrial Management (ULatina).